A few weeks ago, the US added Indiana Dunes to its list of National Parks. It’s the first National Park established since 2013 and only the fifth in this century. And it’s drop-dead gorgeous, comprising 25 miles of prairie and beach along the southern shore of Lake Michigan. It’s also, if you play your cards right, your potential new home. State nonprofit Indiana Landmarks just posted the world’s ultimate fixer upper. 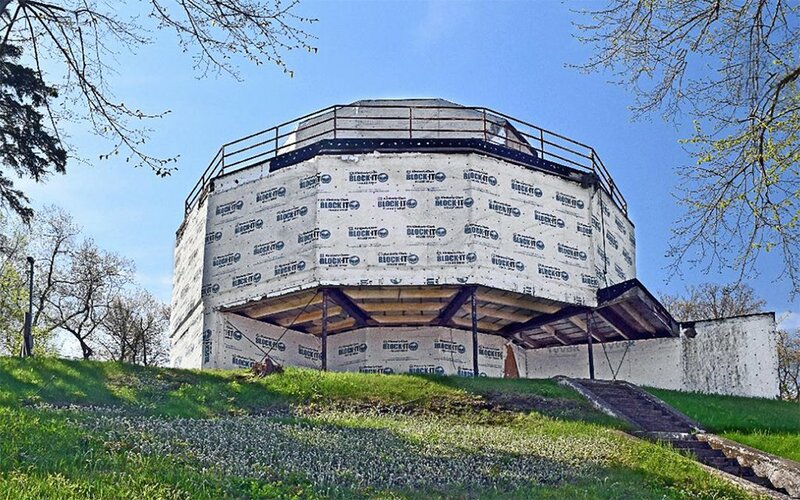 Within the park sits a steel-and-glass duodecagon dwelling called “the House of Tomorrow,” which once made waves at the 1933-1934 Chicago World’s Fair. The derelict home is in need of privately-funded restoration, and whoever provides it will be able to grow old there, living entirely rent-free. 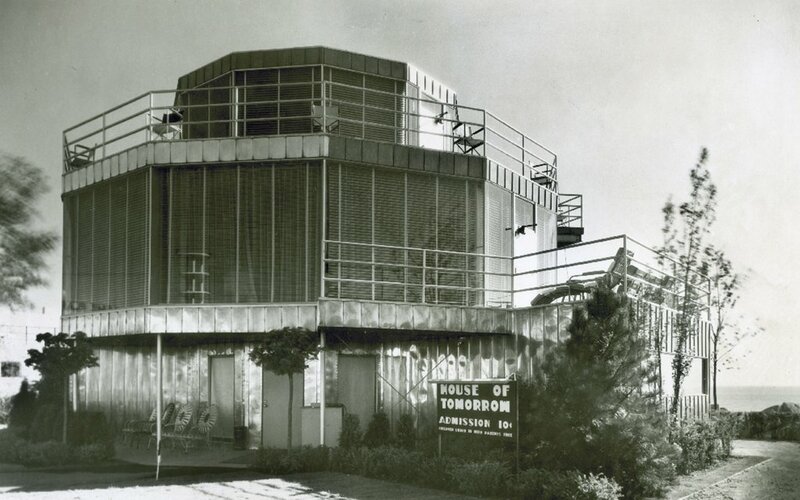 Architecture critic Paul Goldberger once dubbed the House of Tomorrow “one of the true early monuments of American modernism.” He might have been on to something. This home is wacky and must’ve seemed even wackier 80 years ago. Anyone interested in restoring the property will have to cough up up to $3 million — Indiana Landmarks has assembled a team of archiects and designers intent on bringing back the 1933 vision, but it’s not going to be easy. Between floor-to-ceiling “glass curtain walls,” outdoor terraces and a strange detached garage, it isn’t the most architecturally intuitive home. For more information on submitting a proposal, head here.